emotional pain and anguish that so many of us privately carry. The lesson: it doesn't take much to muster a little kindness to our friends, neighbors and the random strangers that pass through our lives. May we all be aware of the burdens that each of us bear. 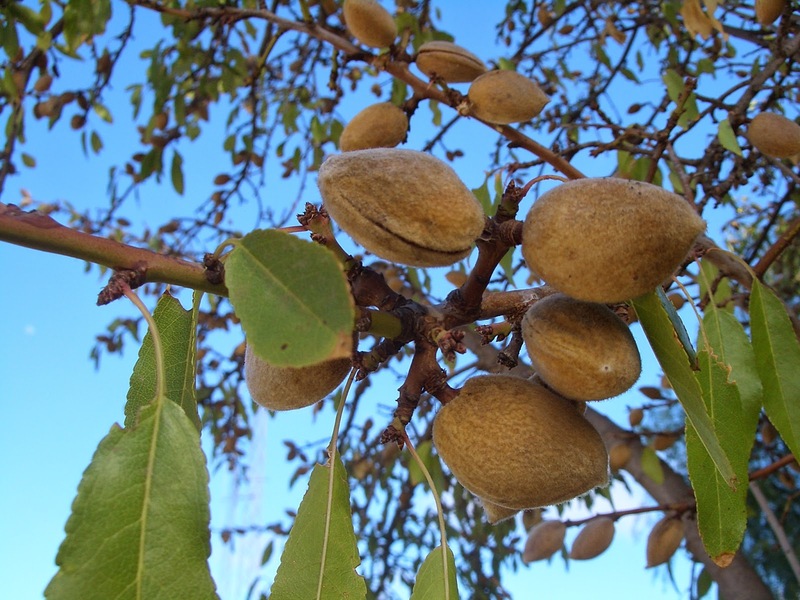 * … ALMONDS: Did you know that California (and Kern County in particular) supplies virtually all of the U.S. grown almonds, walnuts and pitacchios? 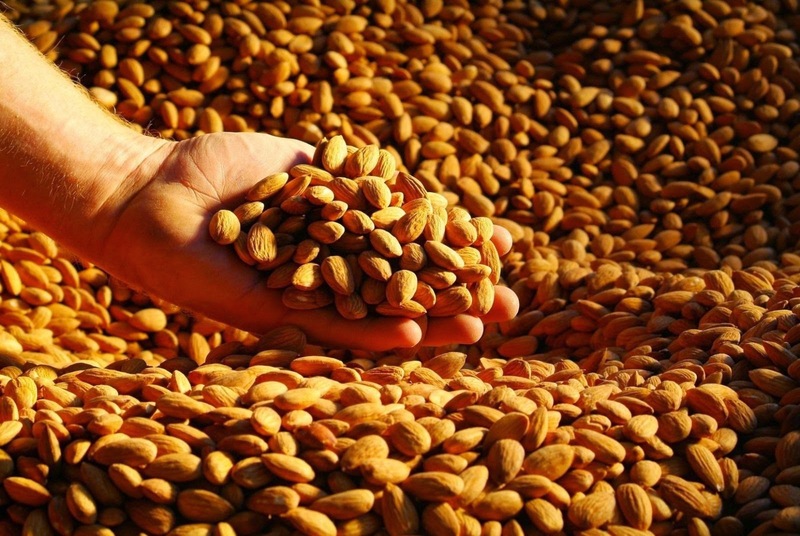 The state, according to the Agriculture Department, produces 82% of the globe's almonds and ships about 70 percent of them overseas. 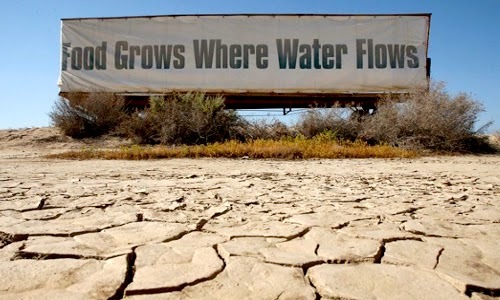 * … DROUGHT: Diane Arends responded to reader Gene Bonas' comment about how long it takes to get hot water from his home's east side to west side. "My husband's solution is that he uses an old plastic container and fills it with water while waiting for the water to get hot. He then uses that water to fill the bird bath and water a flower bed. We also don't take as many showers as we used to and installed a shut off valve on the shower head. We also practice 'if it's yellow, let it mellow; if it's brown, flush it down.'" * … MORE DROUGHT: And Bryan Williams added this: "Call me a bad citizen - but I did have winter rye planted in my front yard this winter. Because of my dogs eating my sprinkler master system, I have had to water my lawn with a sprinkler attachment on the hose for months. However - I have not watered my lawn since September! The winter rye has been green and beautiful since that time surviving off of only the rain we have received and the dew in the morning. My water bill for the months since it was planted has hovered around $25. Thanks Mother Nature!" * … MEMORIES: Risk management consultant John Pryor is the go-to historian when it comes to Stockdale Country Club, and he assures me that the club never served as a hospital. (An earlier reader claimed her great grand-father's birth certificate said he was born at the club) Said Pryor: "As former historian of Stockdale Country Club for many years, I can assure you there is no reference in its recorded history since the 1920s that mentions any Stockdale Country Club Hospital. However, I can assure you there are multiple historical references to Stockdale Country Club hospitality -- a long-standing and key element of the Club's culture and staff quality that continues to this day." * … KEEP: The Camp KEEP Foundation is hosting its annual “Wine Camp for KEEP” fundraiser to raise money to help send kids with financial needs to Camp KEEP. The event is Saturday, April 25, from 6 p.m. to 9 p.m. at a private residence in northwest Bakersfield. There will be food, wine and live music from Roadhouse Revival. Tickets can be purchased for $40 at any local Sparkling Image Car Wash location or by calling (661) 636-4629. * … HEALTH: Mark your calendar for Saturday, March 21, for the 6th Annual Bakersfield Health and Fitness Expo. It will run from 10 a.m. to 3 p.m. at the Rabobank Theater and is absolutely free. Among the exhibits will be an obstacle coursae for kids offered by Terrio Fitness, a child identity program hosted by the Kern County Sheriff's Department, free adult health screenings by Dignity Health and lots of live demonstrations on Zumba, Hot Hula, personal defense, spinning and healthy cooking. ANd of course some adorable former strays from Marley's Mutts will be on hand for sloppy kisses."